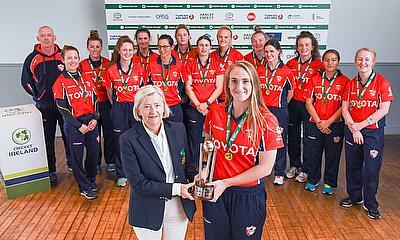 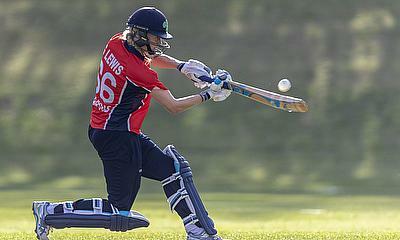 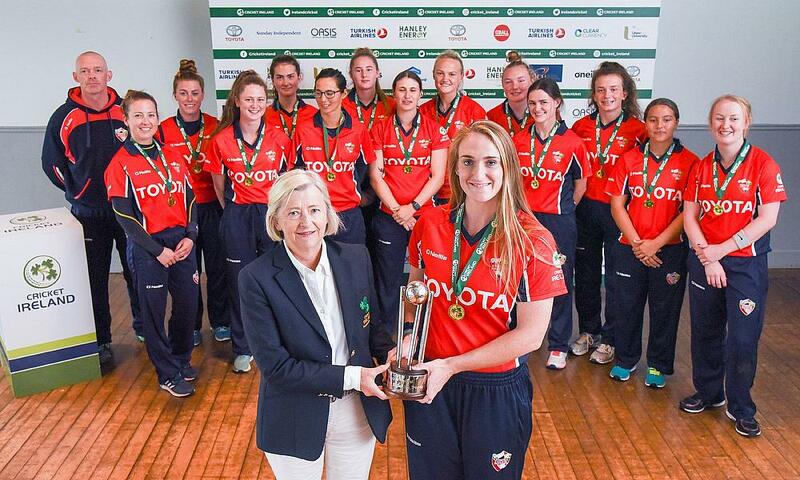 The squads have been released for the 2019 Toyota Super 3s series – Ireland’s peak domestic women’s cricket competition. 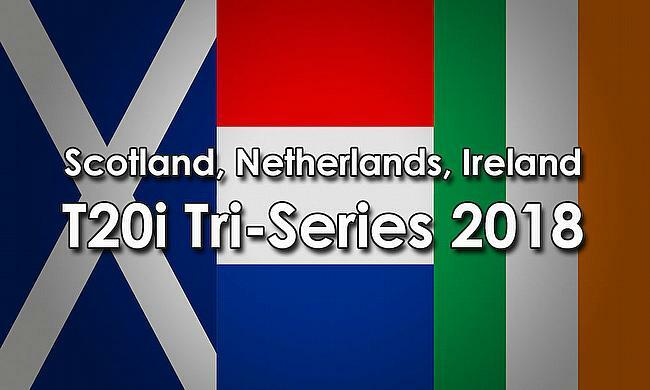 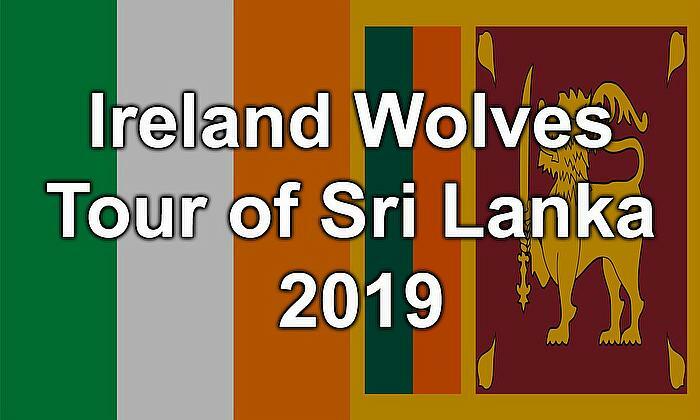 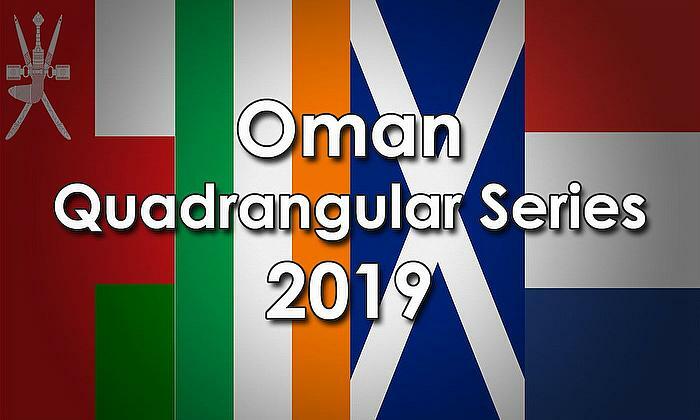 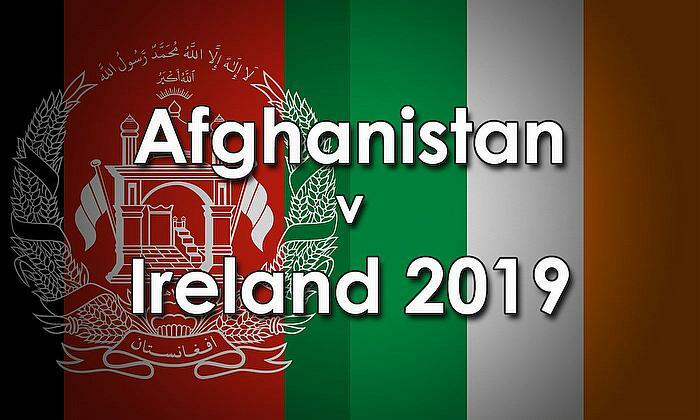 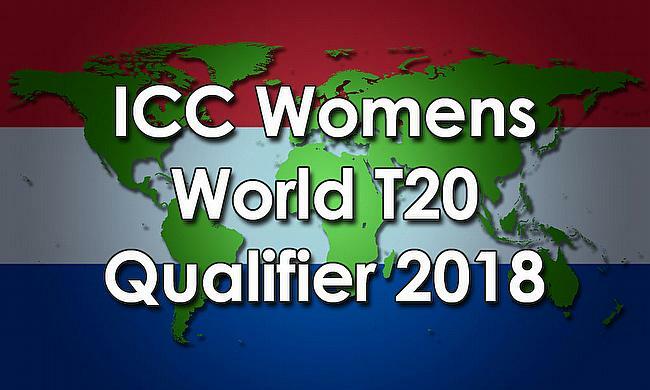 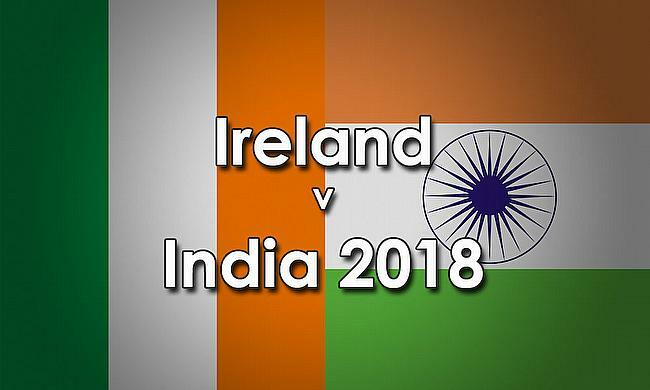 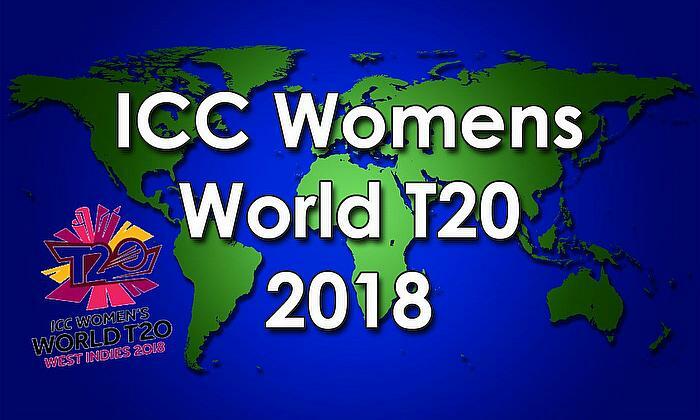 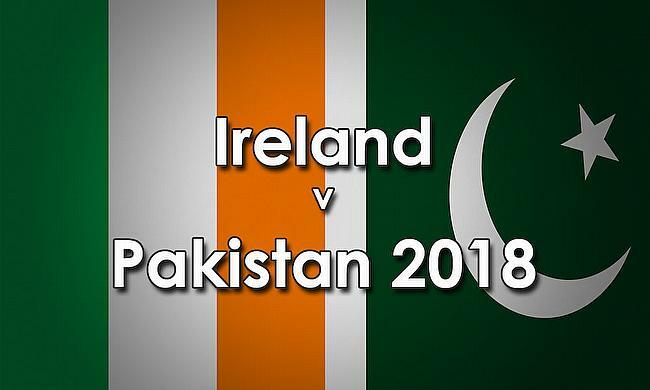 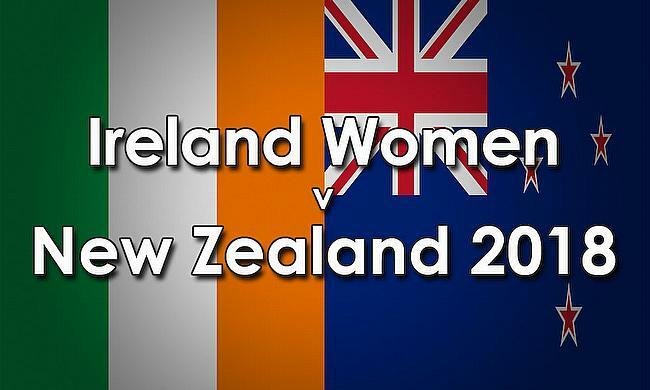 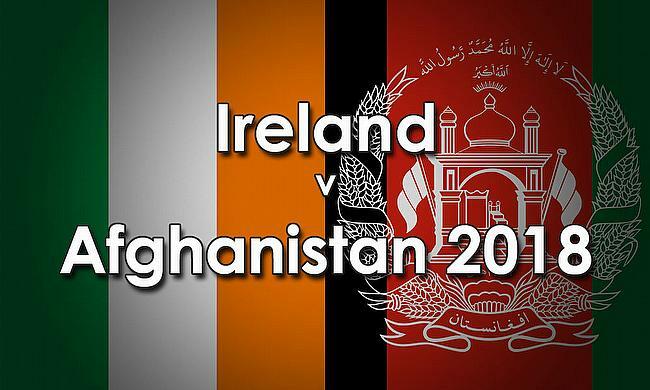 The first round of the competition will be held on 19 May, ahead of the international T20 series between Ireland Women and West Indies Women the following week. 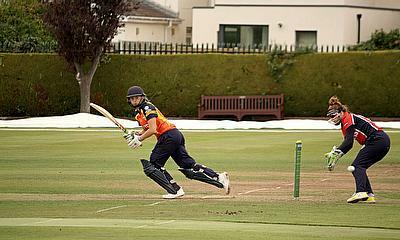 The Toyota Super 3’s Series features three squads – Scorchers, Typhoons and Dragons - that play a series of 20-over and 50-over matches between May and September each year. 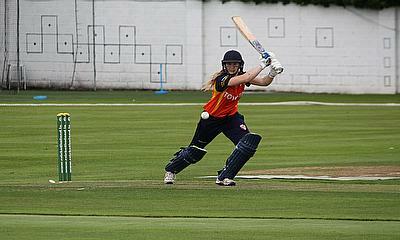 The Dragons claimed the title in 2018, their second title in three years, and are looking for further success under new captain, Kim Garth.